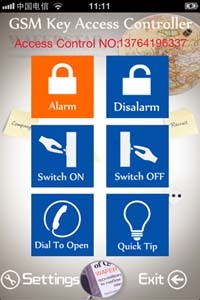 Specially designe for automatic door or gate opener. 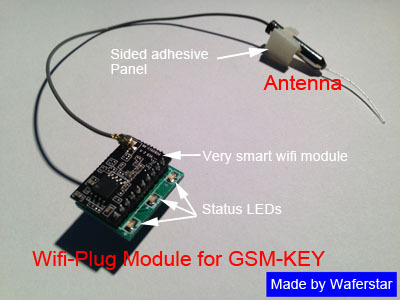 GSM-KEY incorporates a professional industrial grade GSM engine that receives calls at its SIM number, as any ordinary GSM phone. 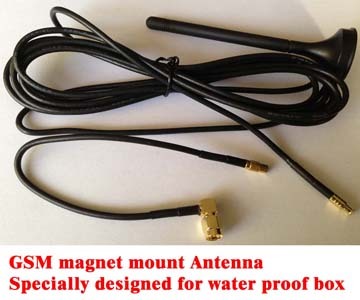 You need to use any operator that operates in the 900/1800 Mhz band, that is the standard in most of the world, Just to give an example, if your SIM has a phone number 35674564, that is the number you have to call to open the gate.GSM-KEY has a memory where you will store the numbers of people enabled to open your gate (up to 200) When GSM-KEY receives a call, it will check the calling number and if the number is in the list you have prepared it will reject the call and open the gate. 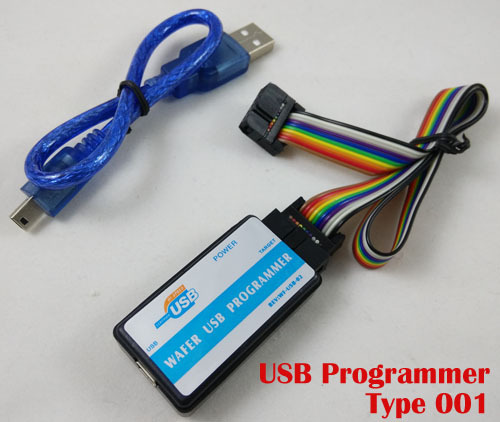 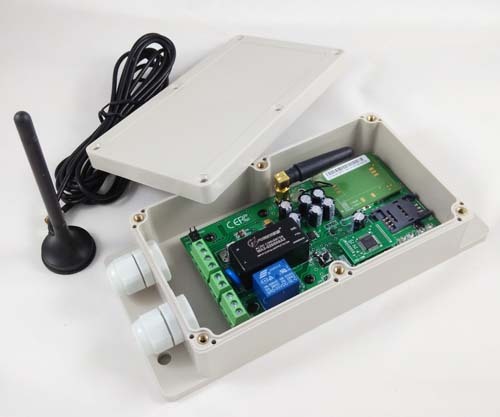 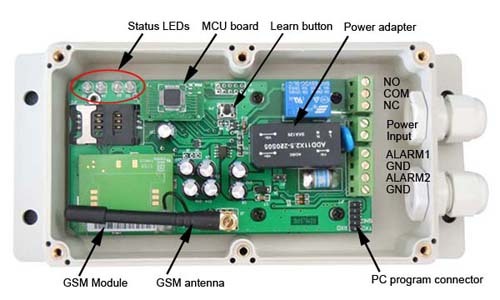 WiFi-Plug module, Wireless program makes Everythings become very simple and easy !